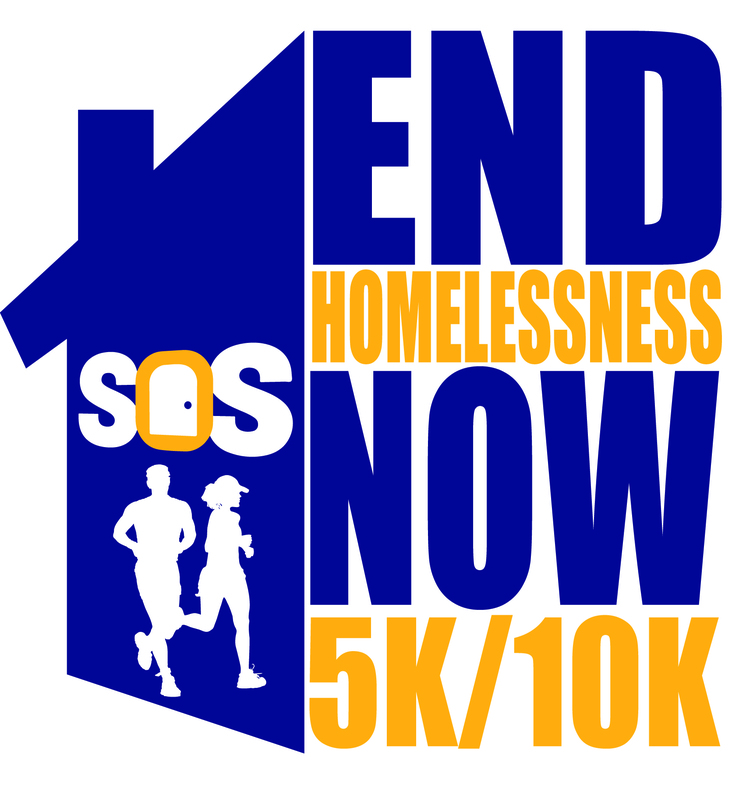 Welcome to My Page to "End Homelessness Now"
On Sunday, August 5th, I am participating in South Oakland Shelter’s 5th Annual End Homelessness Now 5k/10k. I have started a team to help South Oakland Shelter (SOS) raise money to end homelessness. I am committed to being a part of this amazing work and hope you will consider joining my team and efforts as well. It’s hard to believe that on any given night, there are more than 3,000 homeless individuals and families in Oakland County, of which over 500 are children. The numbers are alarming and that is why SOS is working hard to change this. In 2017, our congregations provided 11,114 nights of shelter and 33,324 meals to individuals and families experiencing homelessness. This is huge progress, but there is still so much work to be done, and they need our help! Please consider making a donation today, or even signing up and joining me at the race on August 5th! No amount is too small, and whatever you can give will be greatly appreciated. Together we can end homelessness.